I have spent a fair share of my life in waiting rooms – waiting for grades, test results, job interviews. To be honest I’m not very fond of them. Probably because I don’t usually like the answer at the end of the wait and also because I’m simply not good at waiting. 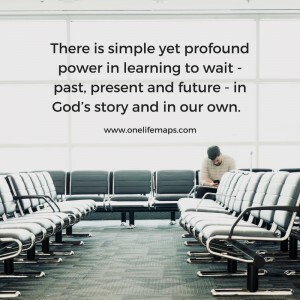 Have you noticed how often in scripture God gives us one thing to do… “to wait”? He calls us to reflectively wait – to take a look back at where we have been and to notice where He has been in it. He asks us to expectantly wait – looking ahead with hope in Him for what might be next. He asks us to actively wait – to be present right where we are and to acknowledge Him as Emmanuel – God with us. 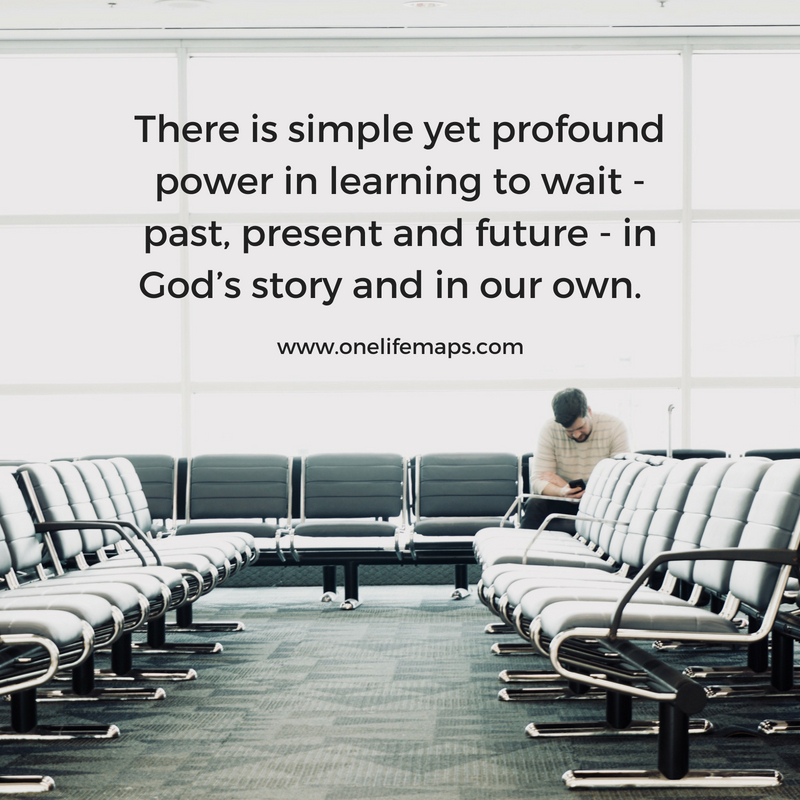 There is simple yet profound power in learning to wait - past, present and future - in God’s story and in our own. How might God be inviting you to wait in new ways in His Story – past, present, future?